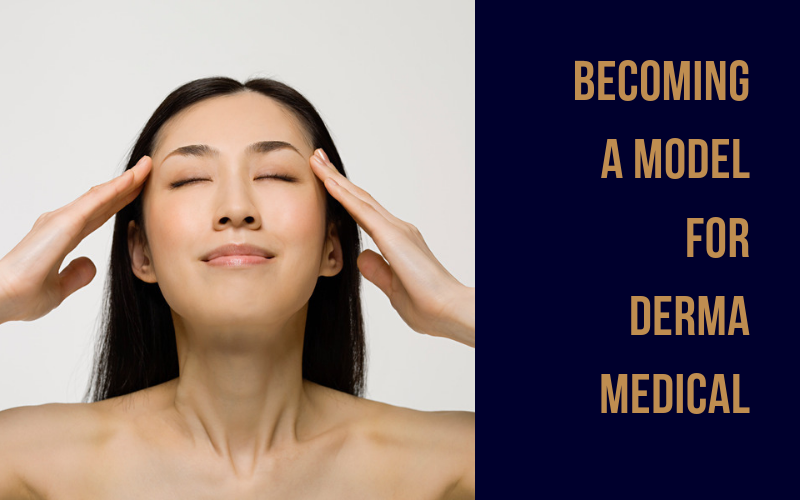 Being a model for Derma Medical has many benefits. The main one being that it’s a great option for those who want the reassurance and safety of being treated by a medical professional at a discounted cost. 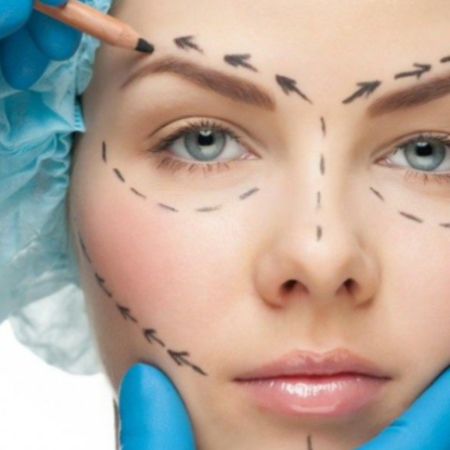 The reason our treatments are discounted is due to the fact that you will be treated by our delegates, all of whom are qualified medical professionals. 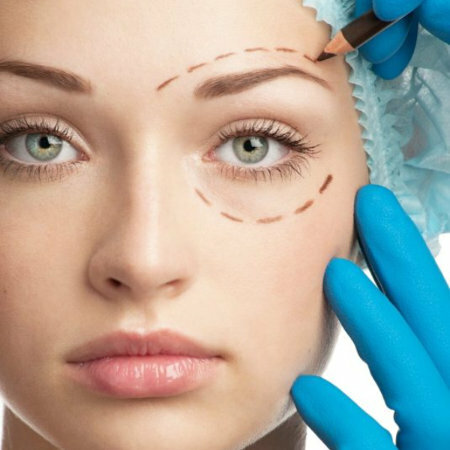 They will be fully supervised throughout the procedure by our expert trainers. As a model you can book your treatment online or over the phone. When we receive your order, we will allocate your appointment time as per our training schedule and confirm all details in an email and SMS. 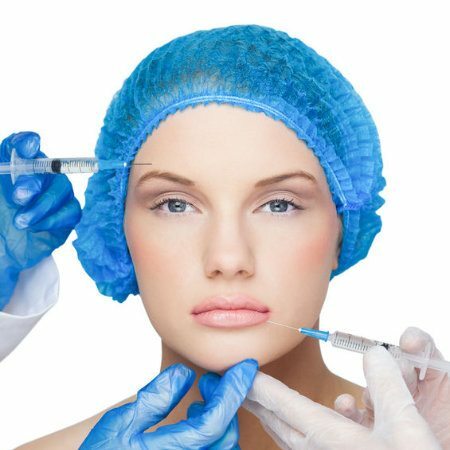 Almost all model treatments take place in the afternoon. On the day we ask that you arrive 5-10 minutes before your appointment to give us time to fill out your consent forms and take pictures before your treatment. These pictures are purely for your medical record. We will also ask you if you are comfortable with us taking photos during your treatment. We will only post pictures on social media where models have given their consent. 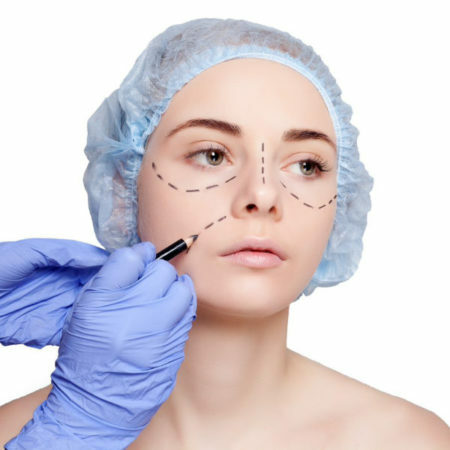 When you go in to have your treatment, the trainer and the team of delegates will consult you, then draw the landmarks of where they will inject using a white marker pencil – don’t worry, this will be removed before you leave! 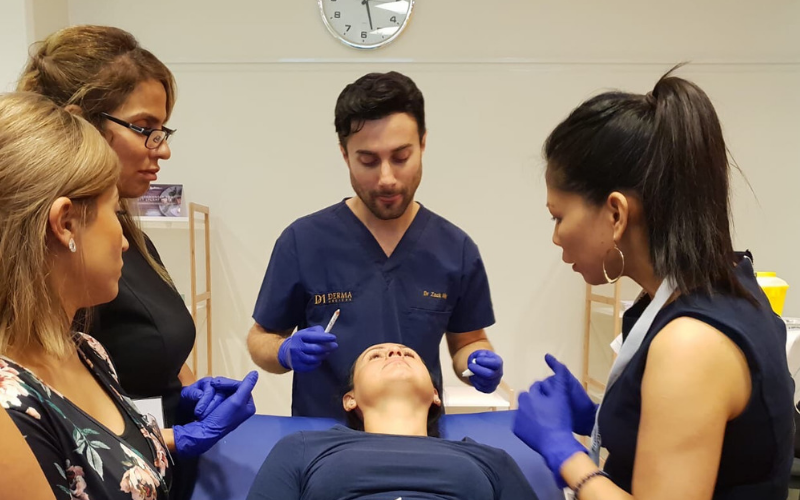 – the medical professional delegates will then inject your treatment as a group, under the constant and close supervision of our expert trainer. 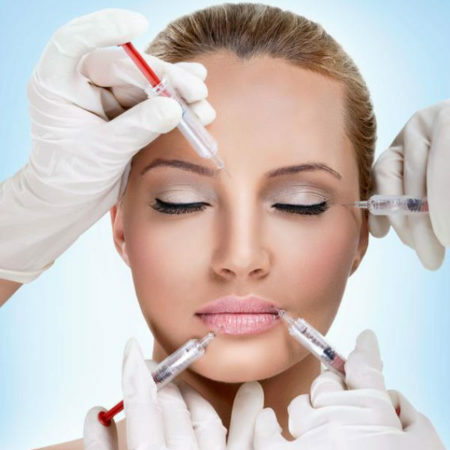 Once your treatment is completed, you will be given aftercare advice by our delegates. Our co-ordinators will then take ‘after’ pictures for your file, and then you will be ready to go. 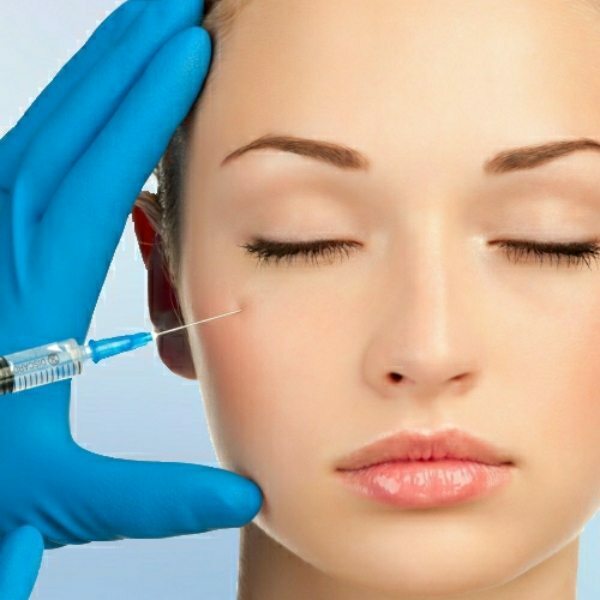 The treatment time for most treatments will be about 30 minutes, with the exception of our package model treatments and PDO thread lifts. We need models in all of our training locations. 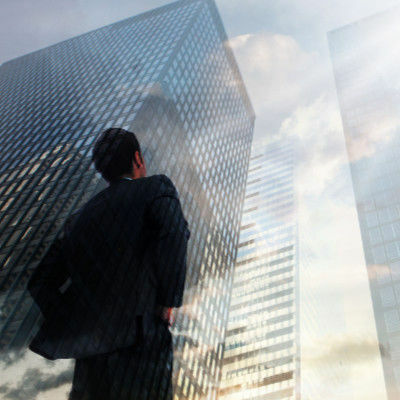 We train in London, Birmingham, Manchester, and Edinburgh in the UK, as well as Porto in Portugal, Stockholm in Sweden, Dubai in the UAE, and Perth, Brisbane, Melbourne, and Sydney in Australia. As long as you are at least 18 years old, you are welcome to book as a model with us. We look for both male and female models and there is no upper age limit. 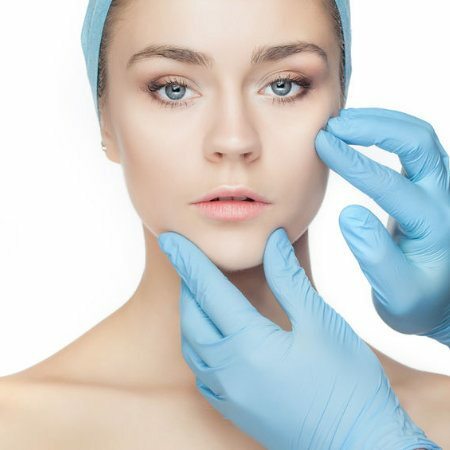 For select treatments we may ask for photographs after you book to ensure that you are a good candidate for this treatment as we look for specific cases in order to offer the best training to our delegates. If you are found to be unsuitable for a treatment, we will refund you in full. 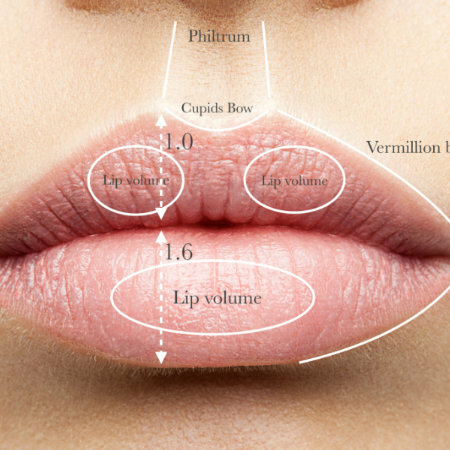 Although for most treatments we do not ask for photographs prior to your appointment. 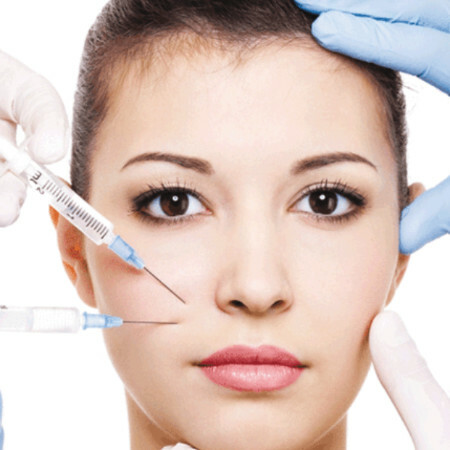 At Derma Medical we offer 24 different procedures to be booked. 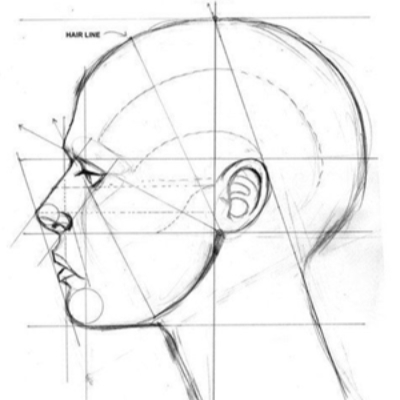 Most of these treatments are singular procedures for just one area, but we do offer package model treatments for; masculinisation, feminisation, profile harmonisation, and structural rejuvenation. 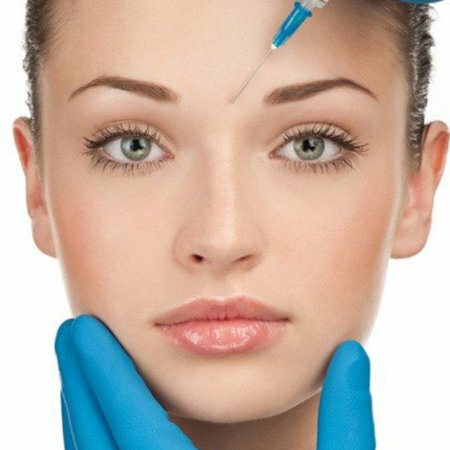 There is no limit to the number of treatments you can book, and we often have models book in for multiple procedures on the same day. We will always allocate your appointments as close together as possible to minimise your waiting time. We tend to train on weekends, although occasionally we do also have week days available. We train in London every week, Manchester every month, and then Birmingham and Edinburgh every 3 months. All of our available dates are added to our website at the beginning of every month, and we will announce when we add new dates in an email to our mailing list, so be sure to sign up here to be the first to know about new availability. Most models book in online, however you are also welcome to call our models team who will be happy to book you in over the phone. We require full payment at the time of booking in order to secure your appointment as we do rely on our models attending their appointments to ensure the smooth running of our training courses. We accept all major credit and debit cards. For any questions, please do not hesitate to contact our team, either by email at models@dermamedical.co.uk, or by phone on 020 3783 7620.